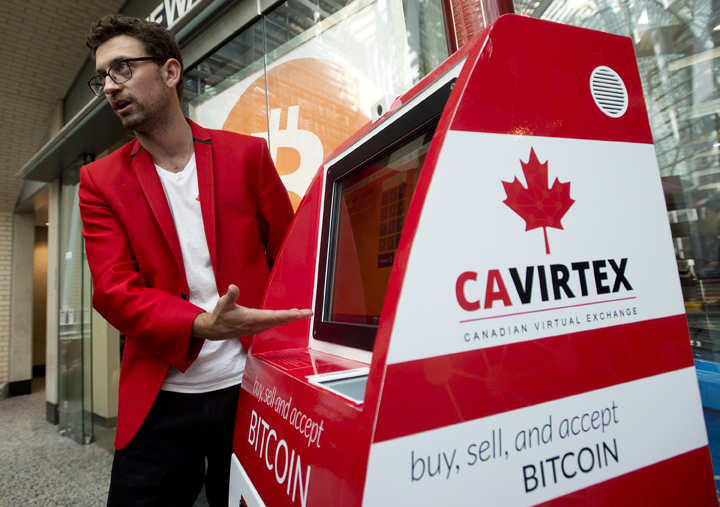 With the recent news of Netagio restructuring its business model to wealth storage from a Bitcoin exchange platform, Bitcoin Exchange CAVIRTEX also known as Canadian Virtual Exchange, has taken a similar path. 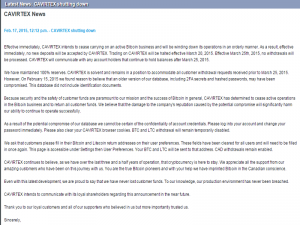 According to their latest news update that was posted on February 17, 2015, Carvitex has intentions to cease operations and stop being “an active Bitcoin business” as soon as possible. This statement gives traders with a balance on the exchange roughly a month to withdraw their funds and close their accounts. If for some reason you still have funds after the cutoff date, you will be contacted by CAVIRTEX. According to the news post, Cavirtex seems to be trying to avoid another potential Mt. Gox situation, as it seems that an older version of their database is compromised. 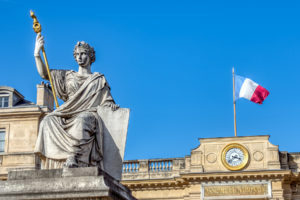 Cavirtex does not hesitate to remind us however that they have maintained 100% reserves, and there were no identification documents in the database, only 2FA secrets and hashed passwords, so users are safe. 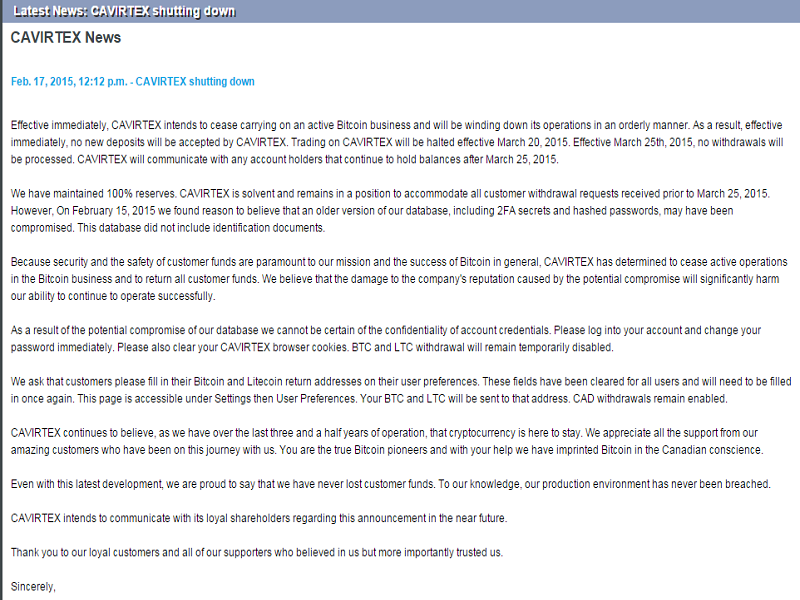 Because security and the safety of customer funds are paramount to our mission and the success of Bitcoin in general, CAVIRTEX has determined to cease active operations in the Bitcoin business and to return all customer funds. 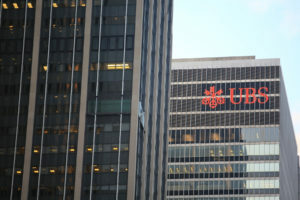 We believe that the damage to the company’s reputation caused by the potential compromise will significantly harm our ability to continue to operate successfully. As a result of the potential compromise of our database we cannot be certain of the confidentiality of account credentials. Please log into your account and change your password immediately. Please also clear your CAVIRTEX browser cookies. 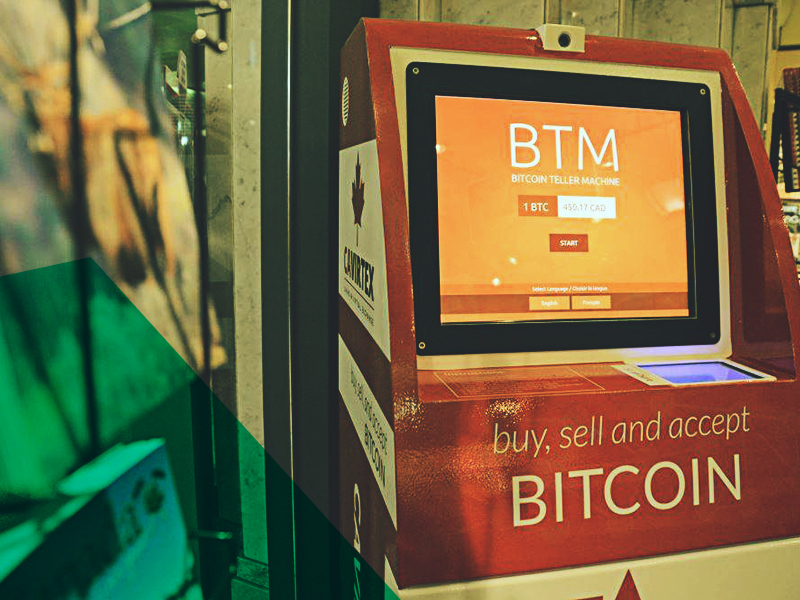 BTC and LTC withdrawal will remain temporarily disabled. CAVIRTEX remains optimistic about the health of cryptocurrency and is trying to exit Bitcoin as graceful as possible. After three and a half years of mostly problem-free operation, it is sad to see another reputable exchange have to leave. CAVIRTEX also had Bitcoin ATMS and offered a Bitcoin Debit Card, both which were very successful. Customers are now scrambling to find another service to replace the void that will occur from CAVIRTEX leaving . Have you used CAVIRTEX? 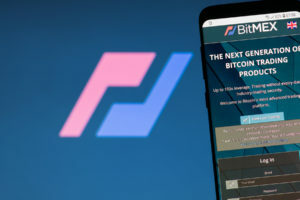 What exchange will you use now? Let us know in the comments below!